Flip a coin. 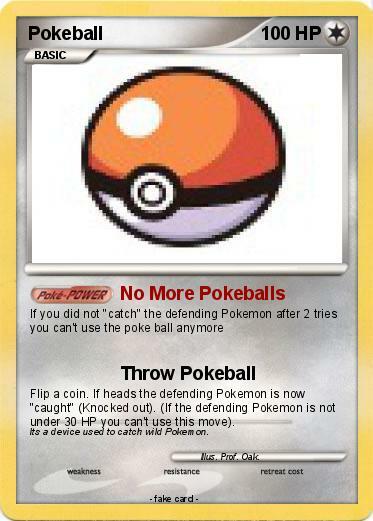 If heads the defending Pokemon is now "caught" (Knocked out). (If the defending Pokemon is not under 30 HP you can't use this move). Comments : Its a device used to catch wild Pokemon.